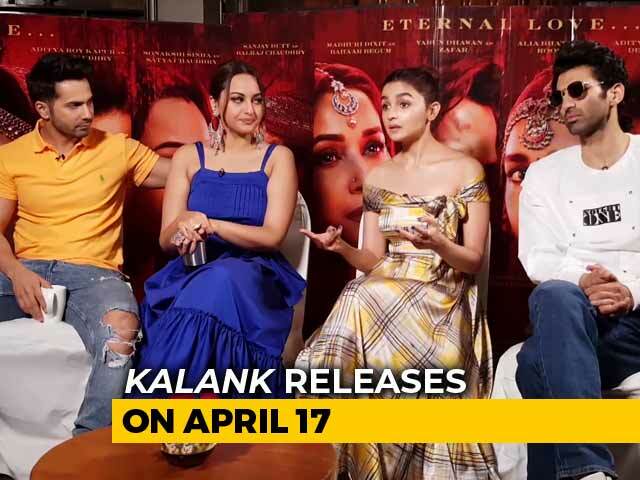 KJo was very impressed with Siddharth in the reality dance show Jhalak Dikhla Jaa. 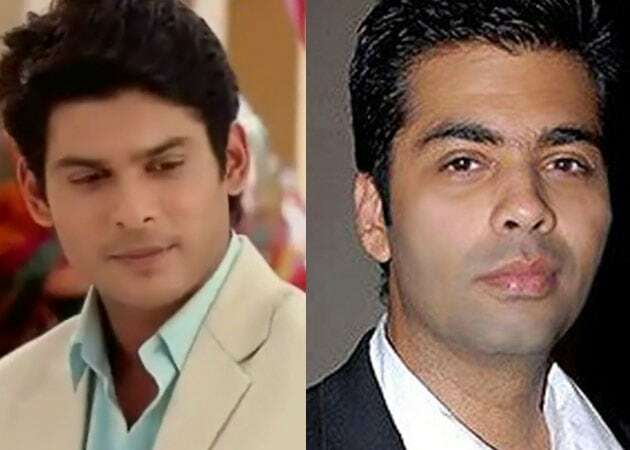 Television actor Siddharth Shukla, popular as Shiv of TV show Balika Vadhu, has signed a three-film deal with Karan Johar's Dharma Productions. 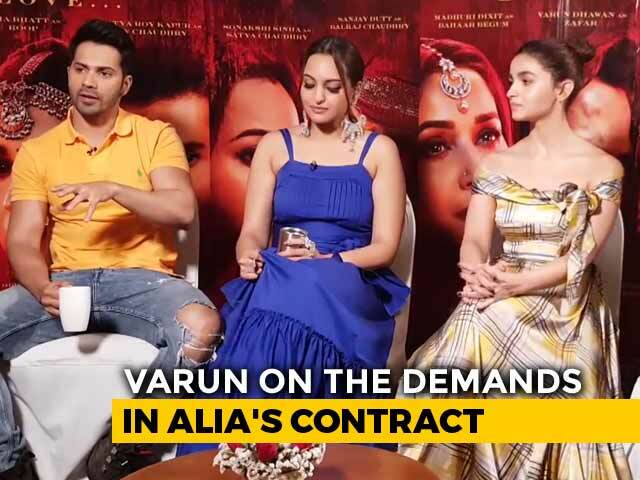 Out of the three, the first one is Humpty Sharma Ki Dulhaniya and Siddharth will be seen sharing screen space with Varun Dhawan and Alia Bhatt in the upcoming movie.  "Siddharth has been signed up for the film. He is a talented actor and a rage in Balika Vadhu. 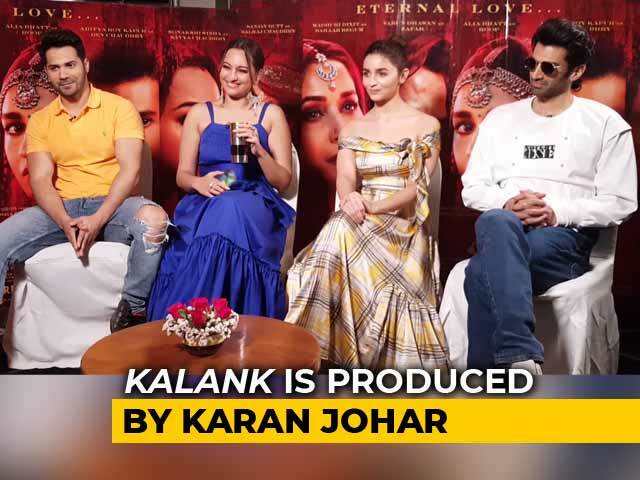 Dharma Productions plans to continue its professional equation with him," Karan said in a statement. Siddharth has been part of shows like Babul Ka Aangann Chootey Na, Jaane Pehchaane Se Ye Ajnabbi and Love U Zindagi.